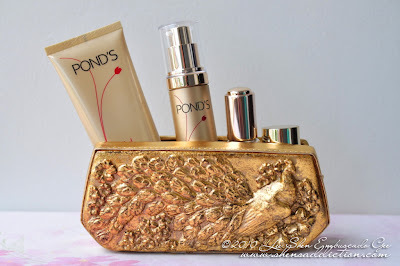 The Uncurated Life: Opening YEAR 2011 with POND'S CONTEST! 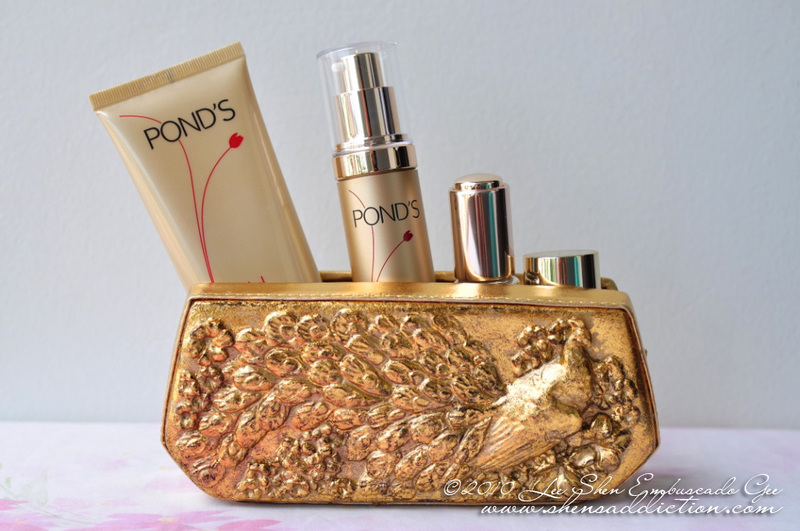 Opening YEAR 2011 with POND'S CONTEST! Happy New Year!!!!! 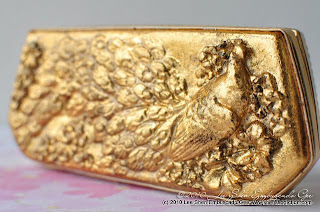 I am so excited with what's in store for me and this blog for year 2011! That's why before all the blessings and opportunies start pouring in, I wanna start sharing the blessing already. Yes, I'm that positive for this new year! 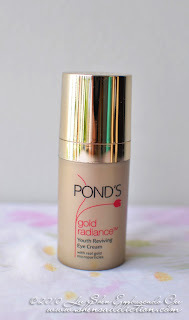 As you all know, I've been using Pond's Gold Radiance collection for months now. The uber addictive Facial Wash, Precious Youth Serum and Eye Cream are amongst my favorite of everything and it's been giving me glowing results. First, my skin has been at it's best for months since using Precious Youth, Serum I just look dewy all the time. 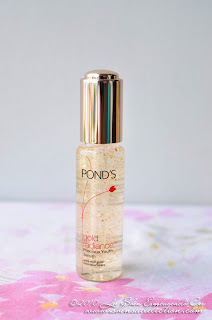 I remember a reader asking how to make her skin dewy and I can definitely recommend this especially if you're thinking of using an anti-aging skin care already. 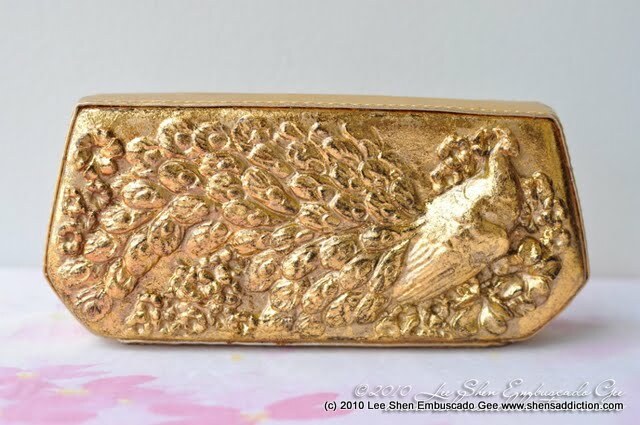 The find microparticles of gold is really promising. And it's so light! 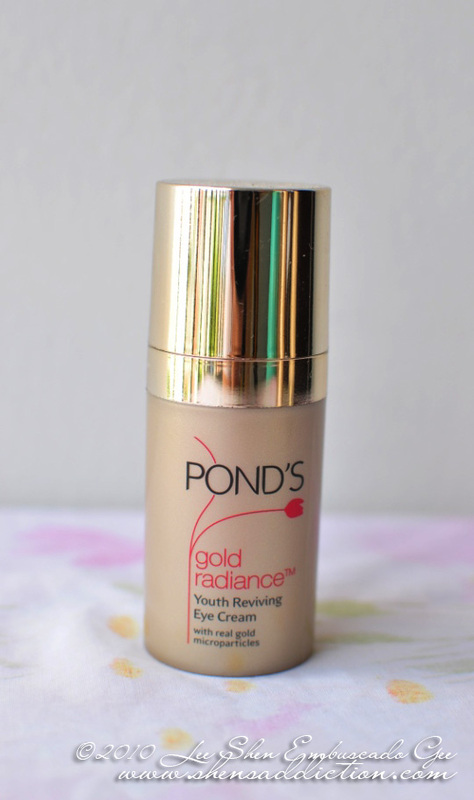 Second, even with late nights that I've been spending during the holidays, I notice that I have not accumulated added lines on my under eyes with Youth Reviving Eye Cream. I surprise even myself with the positive results. And most of my friends who are using it are sharing the same enthusiasm with the product. 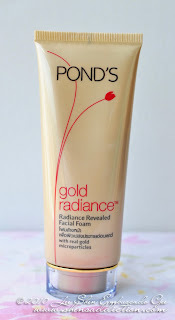 Third, the Radiance Revealed Facial Foam really cleanse my face. 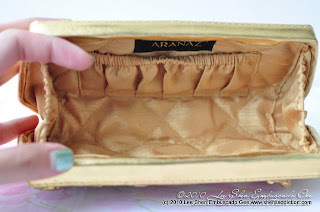 I still use an astrignent or toner after every washing and I notice that there is not much grime on my cotton pads. 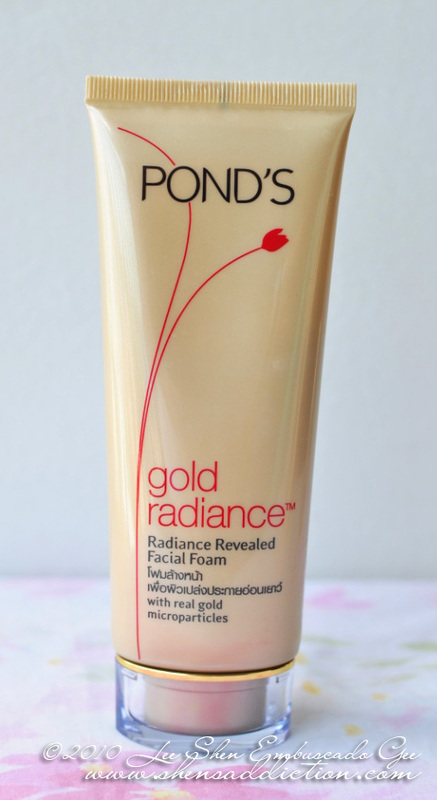 Best of all, my face feels a lot smoother and softer... no drying effects. How about you? 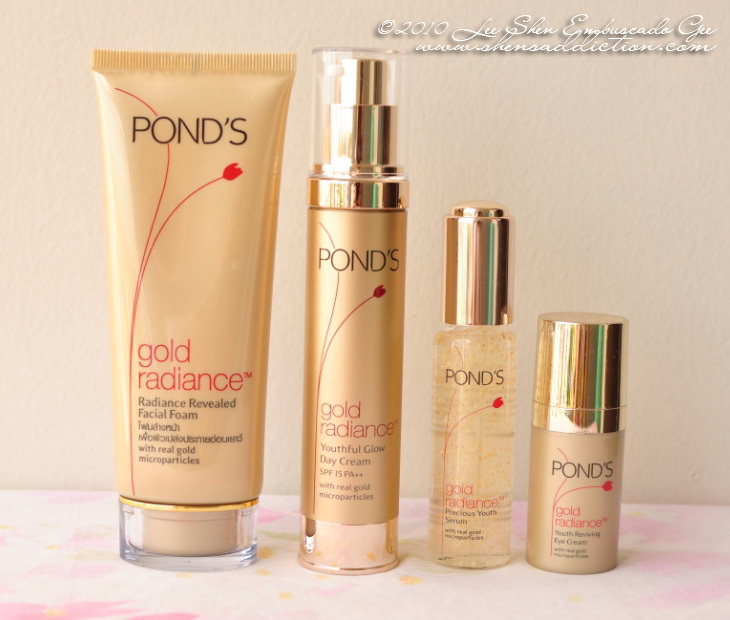 Have you tried any Pond's Gold Radiance products? If you haven't, then it's high time for you to try it already! 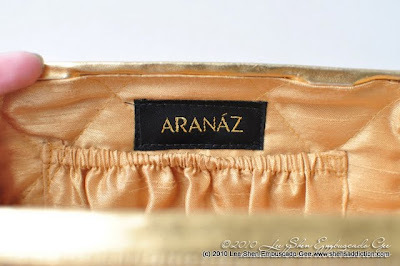 And if you have, share your experiences with me and get a chance to win a limited edition Aranaz gold clutch bag!!! 1. Try any or all of the Pond's Gold Radiance Collection. 2. Share a detailed review by emailing it at shensaddiction(at)gmail(dot)com. 3. Include a photo or more of you using the product. You can even include a before and after photos if you like! 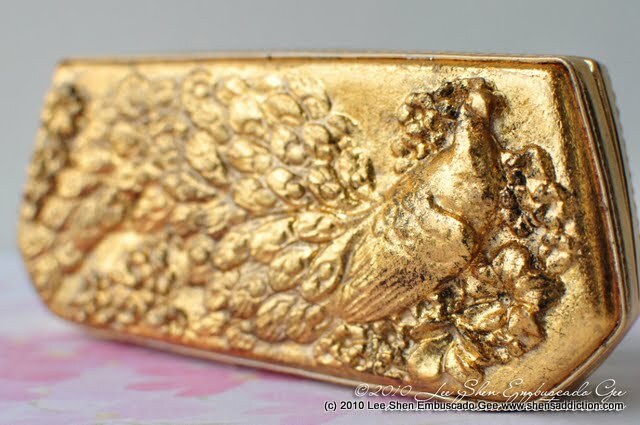 Contest will end January 31st, a minute before midnight strikes. This open for Philippine readers. So get on with having a more radiant skin this year, try Pond's Gold Radiance! I'll definitely use this contest sweetie!